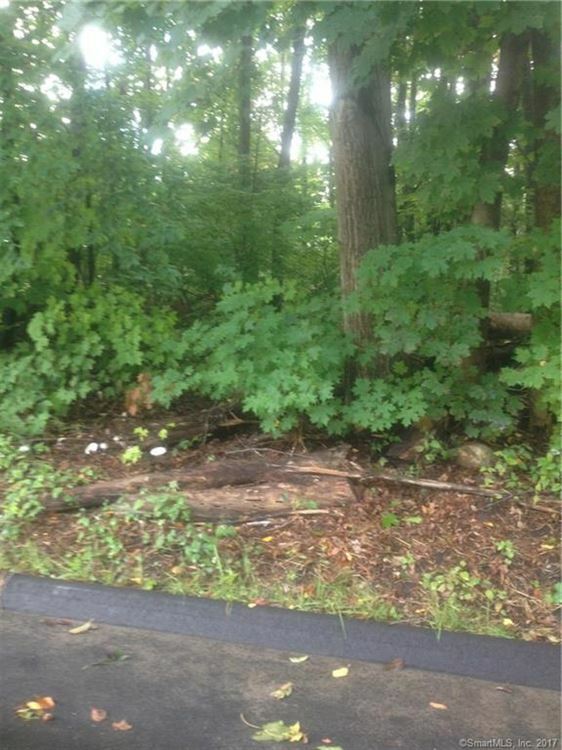 0 Hemlock Road, Torrington, CT Residential Lots Property Listing | Realty Seven, Inc.
Approved building lot for single family home. Established East Side neighborhood. City Sewer & Water available. Note: Record owner is a CT Licensed Real Estate Broker. East Main St. to Whitewood Rd. Right on Hemlock Rd. Lot is on left side at the far end of the street. Sign Posted. $252 would be your approximate monthly principal and interest payment.